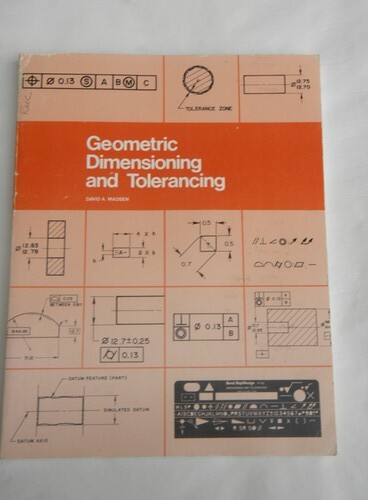 1984 copy of "Geometric Dimensioning and Tolerancing" a workbook for drafters and engineers. 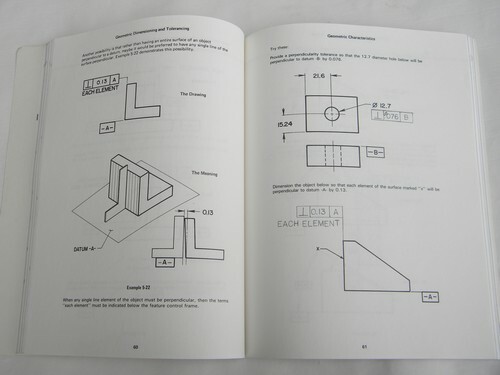 Good for self study and homeschool. 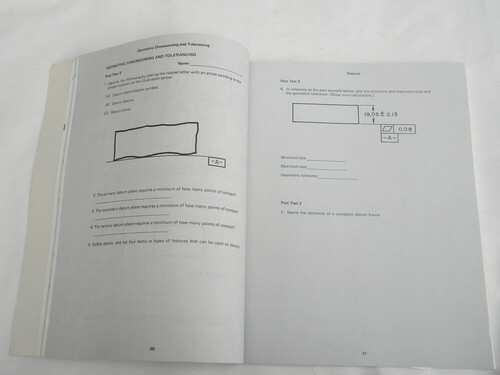 It has 127 pages, self-test questions etc. This does have a number of light pencil marks.